‘Harassment’ has a broad definition and is an issue we take seriously. 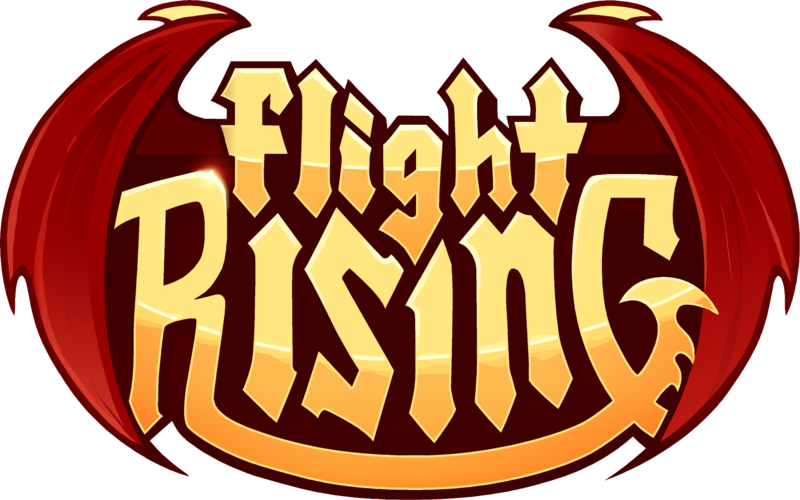 These rules apply to anywhere a player is able to enter text on the Flight Rising website. If it's against the rules to post it on the Flight Rising website, you shouldn't be posting links to it either. The definitions below include the given examples but are not limited to them. Refer to violence or death in any capacity towards: Flight Rising players, non-Flight Rising related entities or people, or employees of Stormlight Workshop, LLC. Releasing any real-life personal information about: Flight Rising players, non-Flight Rising related entities or people, or employees of Stormlight Workshop, LLC. This also includes any content or links to content which promote genocide or fascism. These are not allowed as they are based on hatred and the elimination or subjugation of other races, cultures, religions, sexuality, identity, or disability. Any account found promoting these will be closed without warning and without the option for appeal. Any type of name-calling, even if it is filtered by our profanity filter. This also includes the use of demeaning sarcasm. Example: "Only crybabies think that way." If your intent is to draw attention to a specific player or group of players because you disagree with them or want to 'shame' them into changing their game-play, it could be considered harassment. Even if your intent is to draw positive attention to a player, it can still be considered harassment if it results in unwanted attention. If we feel your thread or post could result in a player being bombarded with messages, Crossroads requests, etc, your thread will be removed. If this happens, we consider that a case of standard issue forum moderation; however, repeated posts of this nature can result in suspension of your forum privileges. This typically comes in the form of dictating to other players how to post, what to post, where to post. Helpful "heads-up" style replies are generally okay; however if we find these types of replies make up a significant percentage of your forum interactions, a warning about mini-modding may be issued. We also consider dictating to our volunteers how to moderate the forums to be a form of mini-modding. If you feel they need to be aware of a problem or thread turning into a flame-war, it's okay to send them a quick message with a link. It's not okay to demand or dictate they moderate in a specific manner. NOTE: Harassment or targeting of our volunteers may lead to an automatic 48-hour forum suspension. Telling a player you will report them if they don't stop. Telling a player you have already reported them. Engaging in an argument for the purpose of reporting them. Engaging in an argument, replying to them and then reporting them. Having a friend report the person you are arguing with while you continue to engage in the argument. If you believe someone is breaking the rules or engaging in personal attacks, do not reply to them. Report them to us and move on with your day. Players are not required to trade to, sell to, or otherwise engage with players they do not wish to interact with; however, it is not okay to list these players anywhere on our website or link to such a list. Using small and/or light colored fonts to post or link to a blacklist or placing a blacklist at the bottom of a dragon or clan biography does not make it okay. Doing this only communicates to Flight Rising Support that you are attempting to get around our rules. Stalking includes but is not limited to attempting to get around blocks using third parties or the creation of a secondary account, etc. Impersonating another player or presenting yourself as a volunteer moderator includes but is not limited to copying their lair, changing your username to seem like theirs, etc. Attempting to present yourself as an employee of Stormlight Workshop, LLC will result in immediate account closure.